Home » religion » Would You Spend Your Afterlife With This Guy? Would You Spend Your Afterlife With This Guy? We are coming up on one of those sad anniversaries with which our history as a nation is crowded. 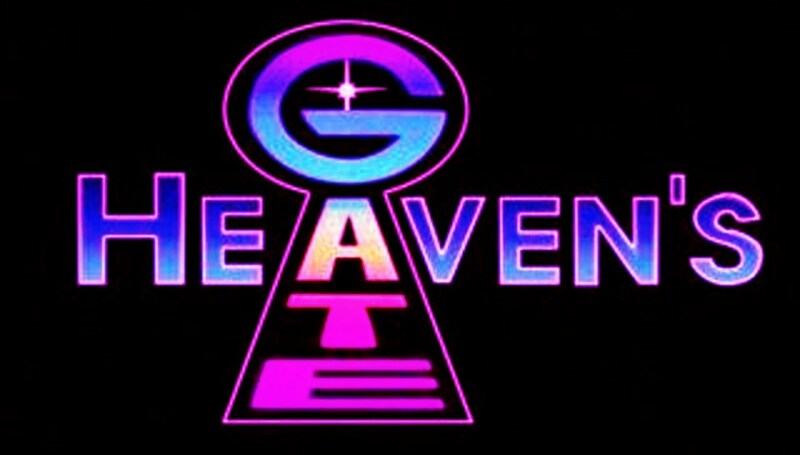 Twenty years ago, the Heaven’s Gate cult committed mass suicide in a Rancho Santa Fe, California mansion. The members of the cult believed that, in the wake of the comet Hale-Bopp was a spaceship that was going to taken them to heaven. They dressed in black track suits with patches that said “Heaven’s Gate Away Team.” They also wore identical Nike Decade sneakers and took enough amphetamines with vodka to send them into another world, though probably not heaven. 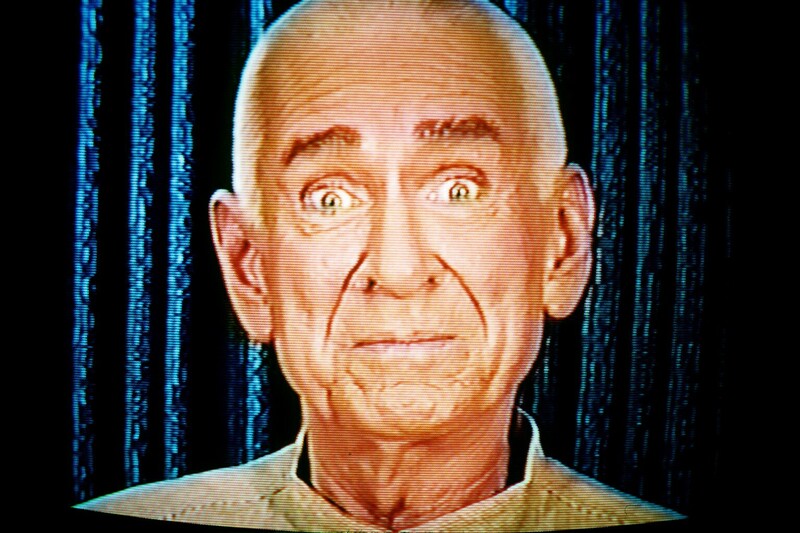 Their leader was one Marshall Applewhite, who went by the name “Do”—and, yes, he did himself in as well. Looking at his picture (above), would you give your life for this obvious flake? Apparently thirty-nine people did, most of them in their forties, at an age when presumably they should have known better. Several hundred people joined the group over the years, although the vast majority left for a variety of reasons. Some who left came back. Those who remained to the end were largely longtime devotees. Twenty-one were women, 18 men. They ranged in age from 26 to 72, with more than half in their 40s. Almost all of them were veteran seekers of spiritual truths, people who had tried other religions, tried tarot cards, tried hallucinogenic drugs. So when comet Hale-Bopp began to arrive, it was time to check out. This entry was posted in religion, southern california and tagged cults, hale-bopp, heavens-gate, suicide. Bookmark the permalink. Glad you like it. It came as a pleasant surprise to me. Good music, good literature – great combo!